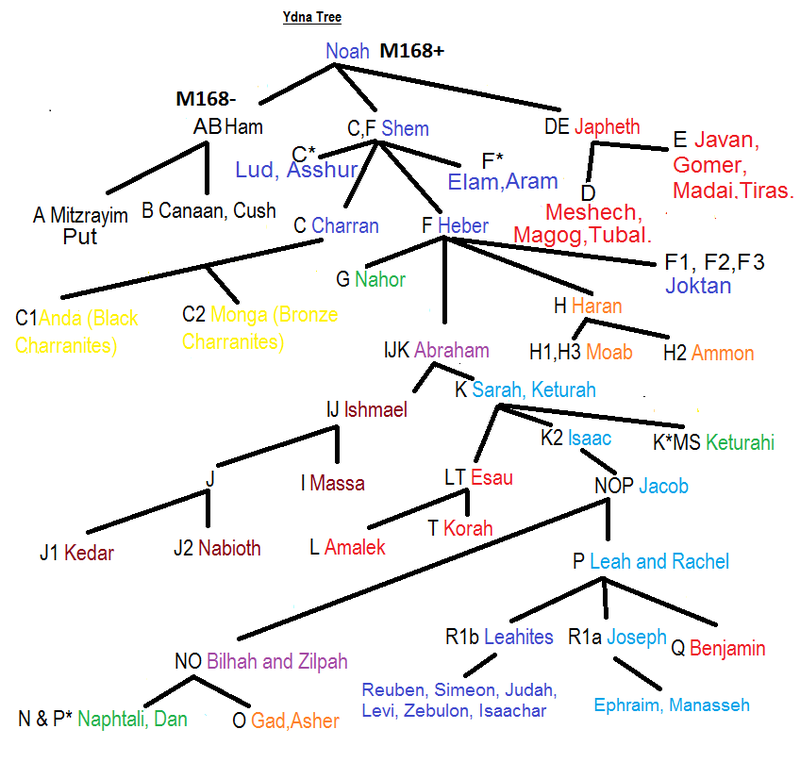 In much literature on the lost Tribes the patriarchal Tribe of Dan and the matriarchal Tribe of Dinah [found with the Josephite Tribes especially Manesseh]have been confused. 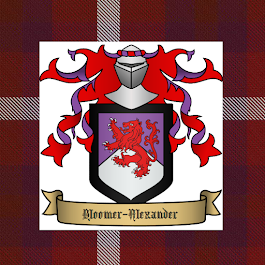 The Tuatha de Danaan of Ireland are not of Dan but of Dinah. She is the Goddess Dana or Dona called by the Romans Diana. She is also the Matriarch of the Daughters of Danaus mentioned in Greek mythology. She is remembered as Dione in Greece and her priestesses were known as the Dove-priestesses. She is also called Pleiones which can mean a 'Sailing Queen' and is connected with the word for doves, as her 7 daughters transformed into doves and became the seven sisters of Pleiades. 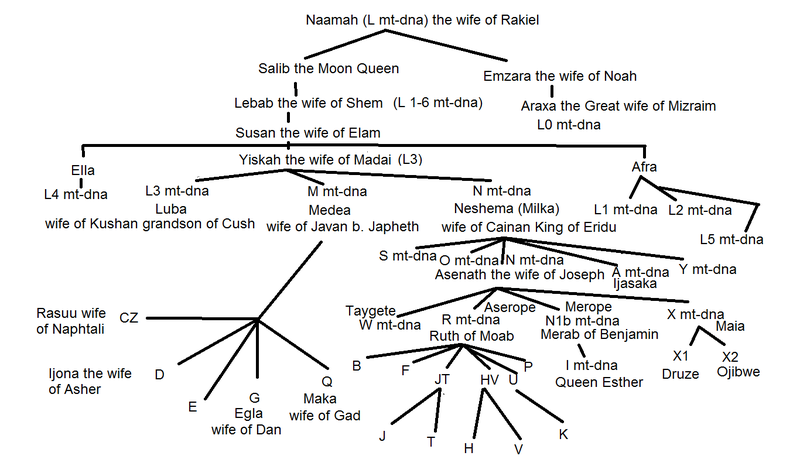 These seven sisters had seven daughters who were the 49 (50)daughters of Danaus or Danae. 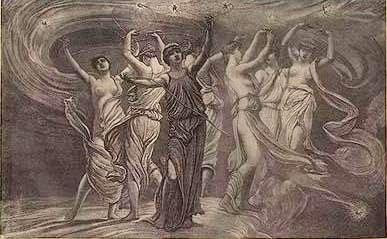 These seven sisters are also considered to be nymphs in the train of Artemis (another name for Diana). They fled Egypt for Greece and later seven priestesses of the Daughters of Dinah led the Manessehites of Greece (called Danaan)to Ireland (Hesperides). 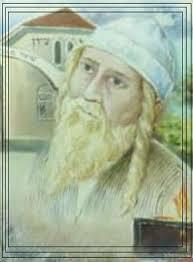 It would seem that these Dinah priestesses were to be found among the Tribes of Dan, Judah, Ephraim and Manesseh. They are associated with the seven sisters constellation in Pleiades. These priestess were sailing priestesses and the sails of their ships where seen as the wings of doves. The eldest sister Maia (Mother)was Joseph and Asenath's daughter Intkaes (Bride of Heaven)whose priestesses led many of the Manessehites to the Americas where they were called the Mayans. The priestesses of ancient Denmark where an important institution and the Temples of the Goddess always had 7 priestesses in attendance. Also in pre-Islamic times the Rock in Mecca had seven priestesses who circled it daily. 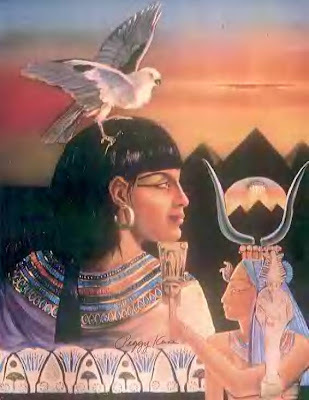 Isis who is the Egyptian name for Asenath is also connected with doves. Asenath is the daughter of Dinah and wife of Joseph and the mother of the seven daughters associated with Dinah. The Goddess Ishtar is also associated with doves as a Sumerian way of remembering the promise of the Isha (woman)and the dove symbolises the hope of the promise. In the Song of Songs the Brides eyes are like doves.